The 2012 Beautygnome Holiday Gift Guide! 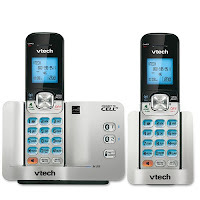 VTech's DS6521-2 Connect to Cell™ phone is a great gift for people who only have cell phones and not landlines. It hooks up via bluetooth to your cell phone, so when you're at home and your cell phone rings, so do these two handsets. Its really convenient, I have it in my house. 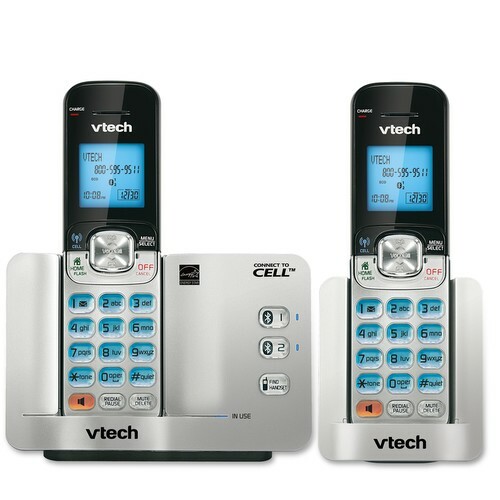 I don't have to run around looking for my cell whenever it rings, as I now have two "house phones" permanently set up in my kitchen and living room. Originally published on 2012-12-14 by Jessica at Beauty Gnome .